859 GBP In stock, ready to dispatch. The best selling indoor rower in the world. ANT+ and Bluetooth Smart for wireless heart rate monitoring. New PM5 backlit display screen illuminates automatically when you start your workout. Use a USB flash drive to store your workout information. 5 year warranty on the frame and 2-year warranty on the PM and moving parts. 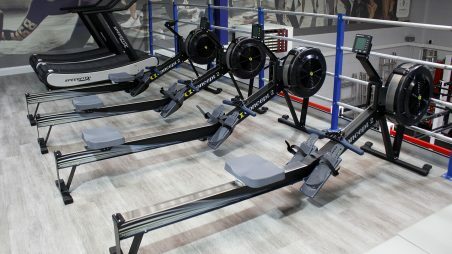 The Concept2 Rower offers the best indoor rowing experience available. Concept2 Rowers give feedback on distance, speed, time, power and calories burned. Rowing offers a full body workout so is considered one of the most intense and gruelling forms of cardiovascular exercise. The PM5 Performance Monitor contains an ANT+ and Bluetooth technology for wireless communication with heart rate equipment, and also for PC-less racing and future communications with a PC. Automatic Operation: Just start to row and the monitor turns on and gives feedback. You don't have to push a single button. LogCard: Removable LogCard stores workout data and personal preferences. A LogCard is included with every PM5. Supports Machine to Machine Racing: has the computing power to support both wireless and wired racing. No PCs needed. 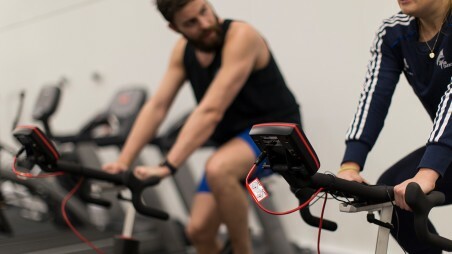 What are the Best Cardio Machines for HIIT? Concept2 Limited will replace or repair, at their discretion, the frame parts listed below that fail due to a defect in materials or workmanship for a period of five years from date of purchase. This warranty is fully transferable to each subsequent owner of your indoor rower during the term of the warranty should you sell it or give it away. 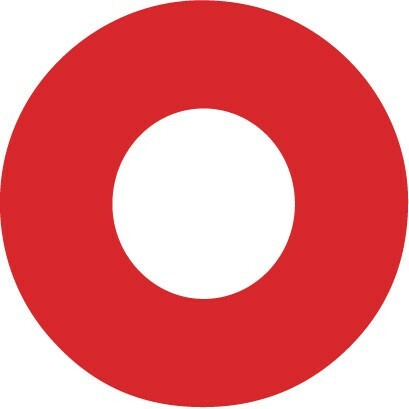 This warranty does not cover: damage to the finish of your machine; damage sustained as a result from neglect, abuse, or failure to follow indoor rower maintenance requirements (see Maintenance); shipping charges and, if applicable, customs clearance fees; or labour for installation of any parts shipped to you under warranty. Concept2 Limited will replace or repair, at their discretion, any part (excluding monitor batteries) that fails for any reason for a period of 2 years from date of purchase. Whether defective or simply worn out, all parts on your machine (excluding monitor batteries) are covered for the first two years.